Feat. : LARRY TAYLOR, RICHARD INNES, BILLY FLYNN, JEREMY JOHNSON, SAX GORDON. 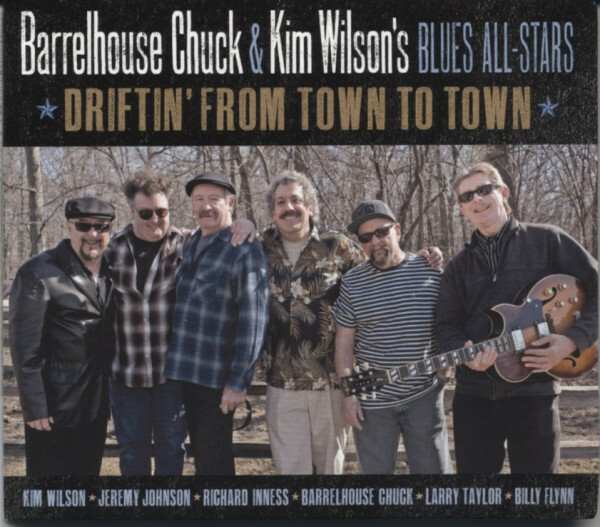 Évaluations de clients pour "Driftin' From Town To Town"